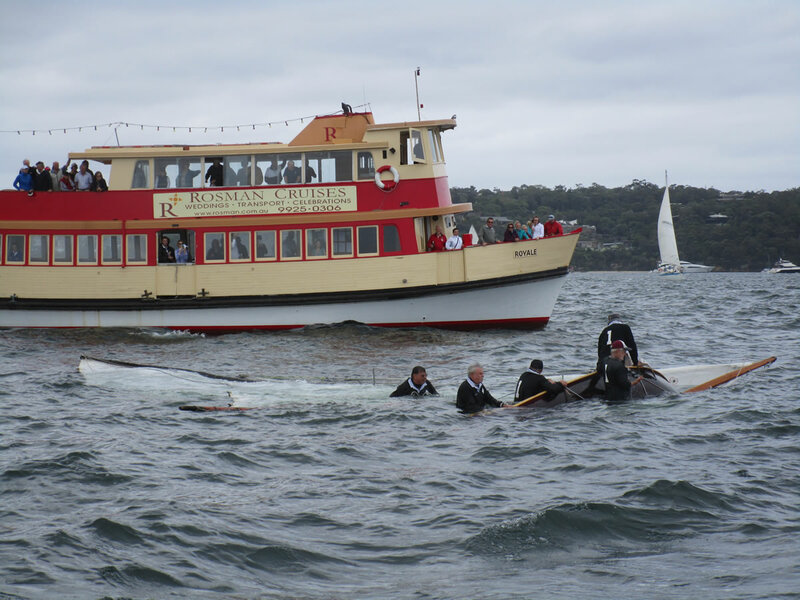 Buy tickets for the ferry on Saturday 16 March 2019. Ferry leaves around 2.00 from Sydney Flying Squadron. Returns around 4.30. Drinks are available on board.